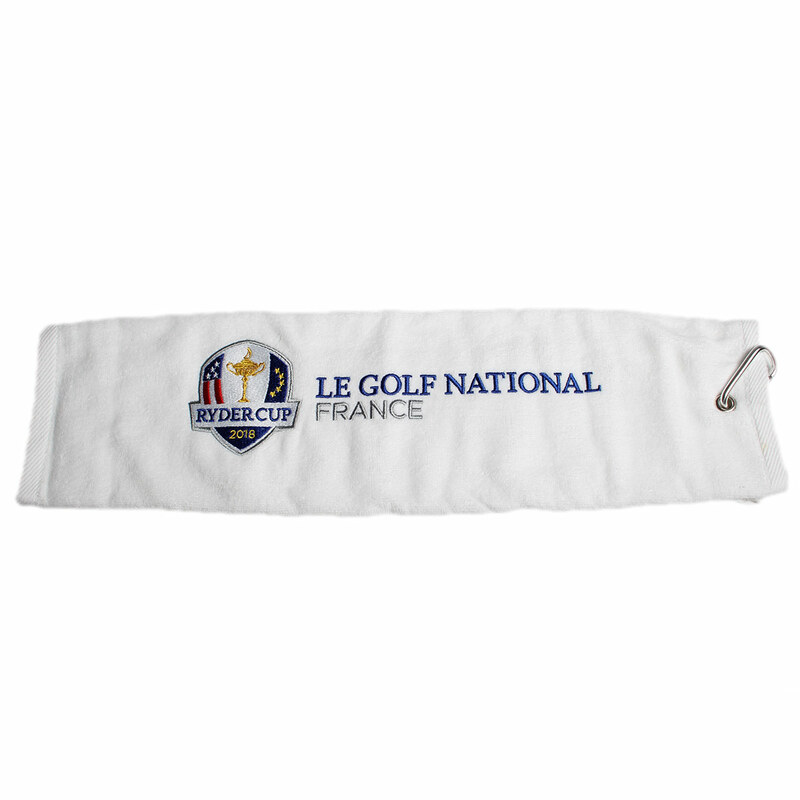 Perfect for the slightly damp days out on the course! 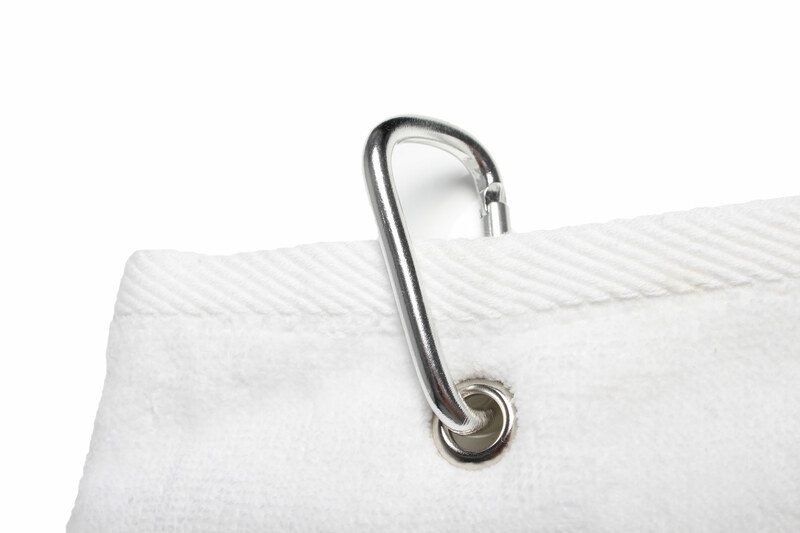 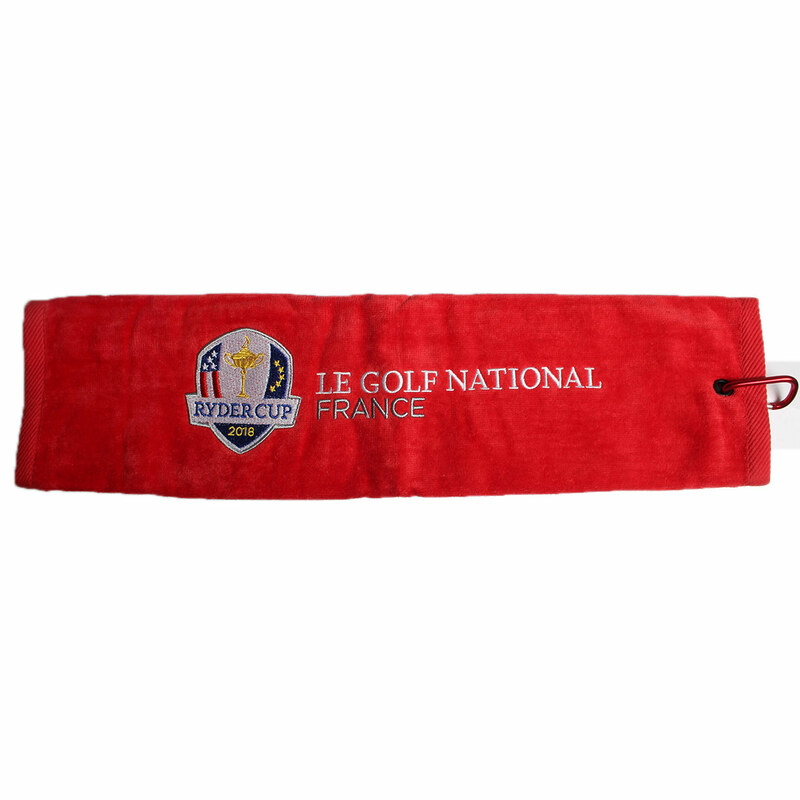 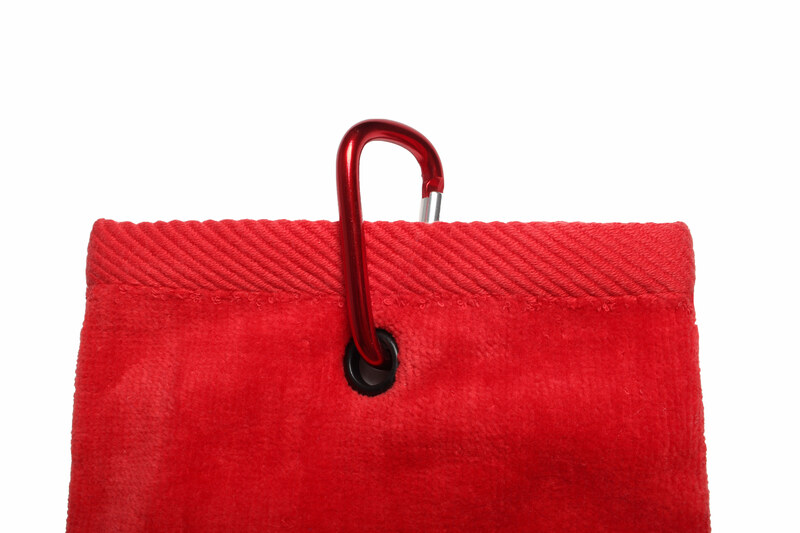 Keep this excellent towel to hand by using the easy to use clip and keep it attached to your bag. 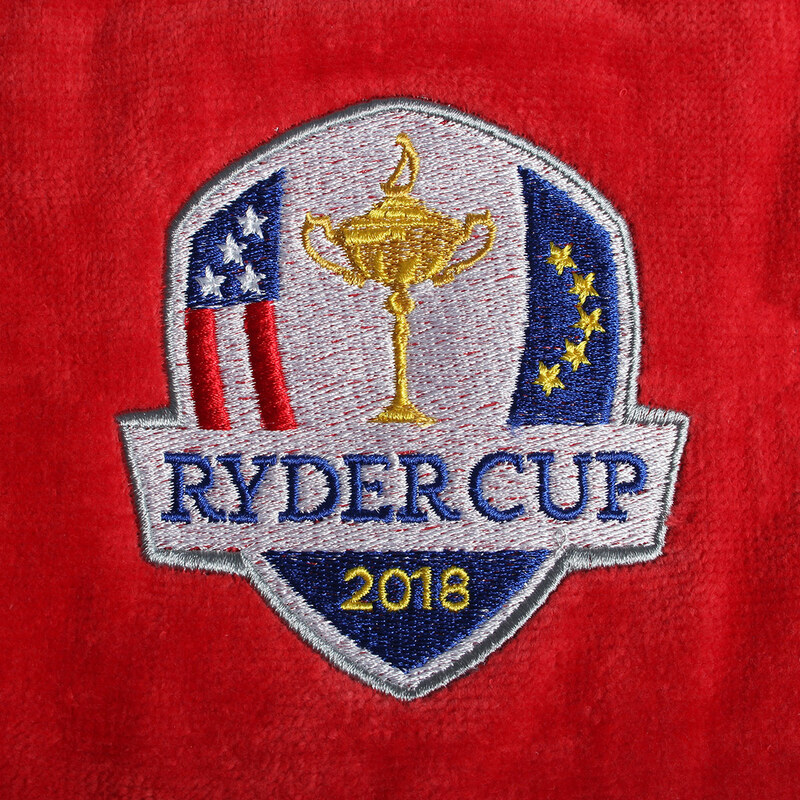 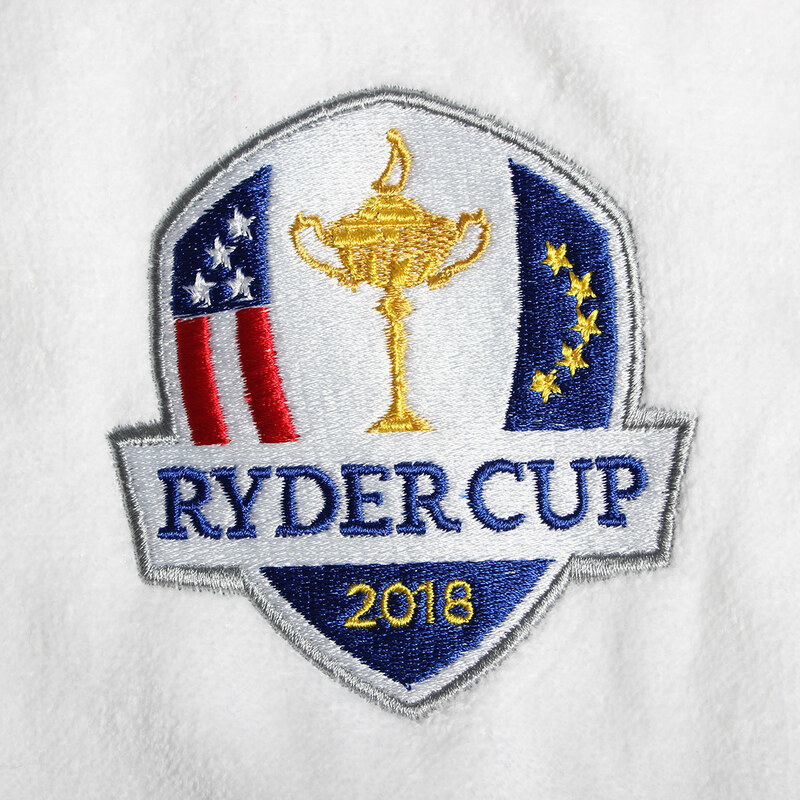 Show your support for a the brilliant Ryder cup with this 2018 towel.